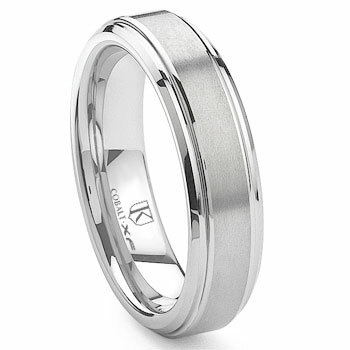 We also offer the matching band in 9MM. Perfect! My husband loves this ring. I got it very quickly and the engraving was perfect.